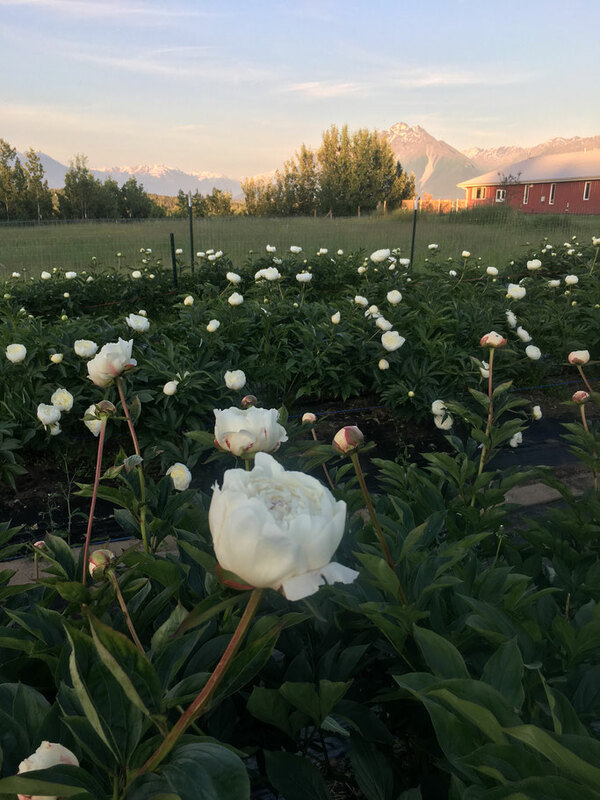 Our peony field, goat pasture, and the alpenglow on Pioneer Peak. 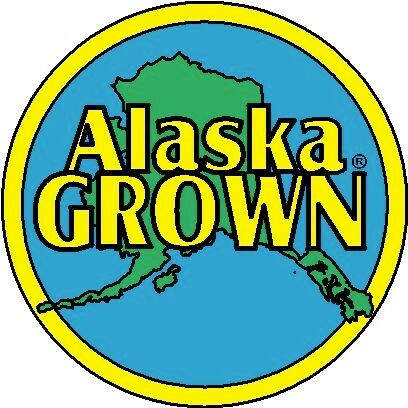 We are a small family farm located in Alaska just outside of the city of Wasilla. Despite being very close to the city, we are located in a country setting surrounded by farm fields, barns, glacier valleys, and majestic mountain ranges. We grow 7 varieties of peonies, raise registered miniature Alpine dairy goats, and make goat's milk soaps. There is truly nothing like it! Thank you for visiting our website. Website created by Camden Dellar. Photos by Jonathan and Kelly Dellar.